NICE ONE: A good sized Spanish mackerel caught near the lighthouse. IT WILL soon be April and that means big mackerel will be on the prowl in our waters. 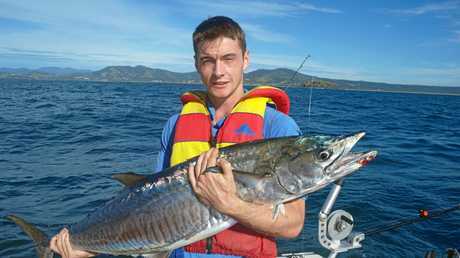 Mackerel are one of the speedsters of the ocean and when hooked give every angler a real thrill. Their first runs are strong and powerful ripping off one hundred meters of line in no time, testing out the tackle and the angler's patience as well. Already this year there have been solid schools of Spanish and spotted mackerel around the usual haunts by the lighthouse, split and Bundagen. 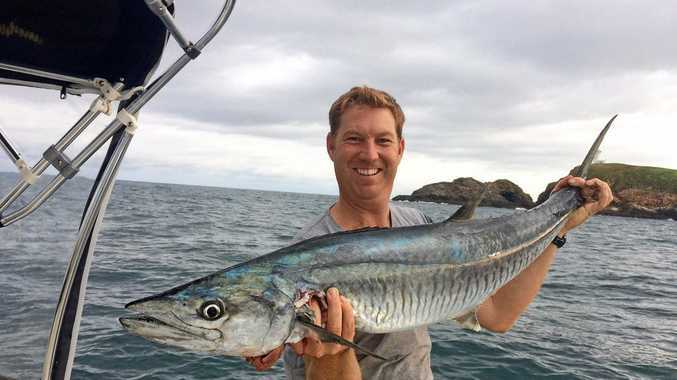 One of the real joys about angling for mackerel is that they can be caught by any one, of any age and out of small boats using live or dead bait and lures. The possibilities are endless, however the most productive method is to slow troll live slimy mackerel or if you want those really big fish try a rigged dead tailor or bonito, the bigger the better. A solid Spanish mackerel caught in a previous competition. The prevalence of mackerel in our waters at these times has given rise to one of the most unique fishing events on the east coast of Australia, the NSW Mackerel Championships. Where else can you win $5,000 for one mackerel? This year the event will be held over the Easter weekend, once again hosted by the Coffs Harbour Game Fishing Club. The venue for this unique tournament is the former Deep Sea Fishing Club. Last year entrants travelled from as far north as Cairns, and south down to Sydney to fish the tournament. Already this year there are entrants from New Zealand flying in especially to fish adding an international flavour. In line with modern practices the organisers have set special angling rules, even tougher than the existing DPI laws, to make anglers work harder to get that trophy fish. The weights to beat will be publicised regularly to avoid unnecessary fish being brought to the weigh station. 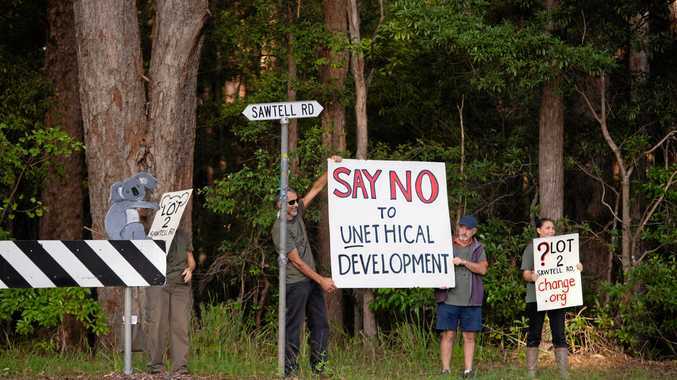 Competitors can now launch from an area between Coffs Harbour and Arrawarra to take pressure off local ramps and fishing grounds. Anglers stand a chance of winning a cut of more than $10,000 in cash prizes and $15,000 of lucky angler giveaways. The tournament runs over April 14-16. Entry forms are available at www.chgfc.com.au, or for more information phone tournament director Ian Kemmis on 0428 659 122.